Safety First is a must! 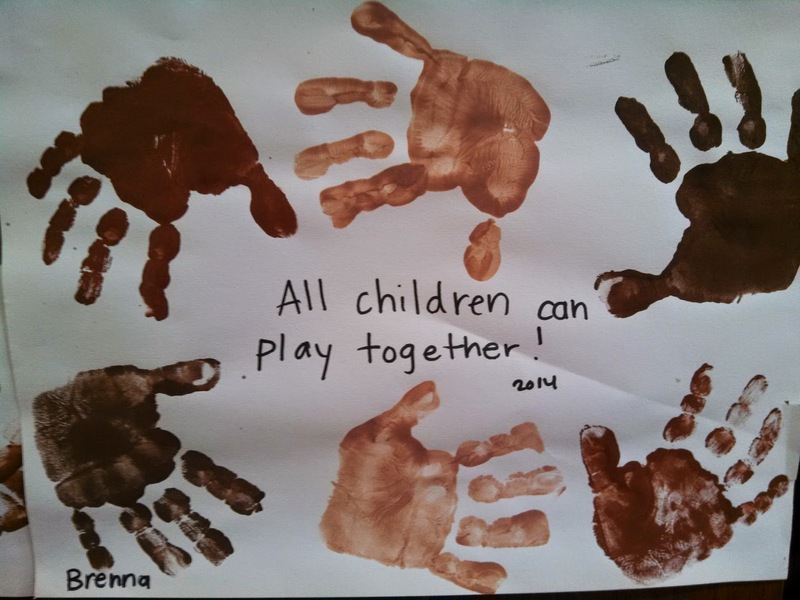 We always want to make sure that we are playing and learning in a safe environment. 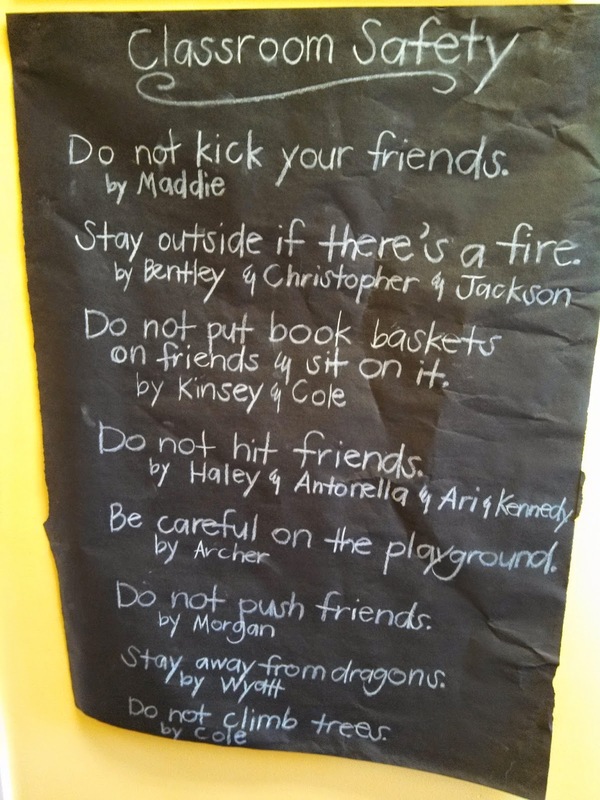 The Pre-K class discussed why rules are necessary in order to keep us safe and then also made a sign as a reminder! While it's important to talk about ways to stay safe at school, we also need to learn what is safe and what is not safe in the world around us. 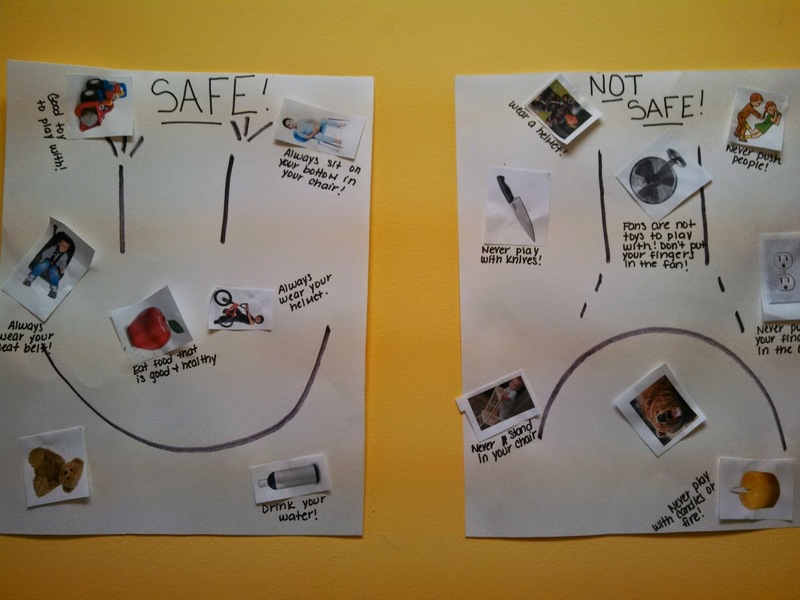 Several of our classrooms did a sort to help the children distinguish between things that are safe and those that are not. 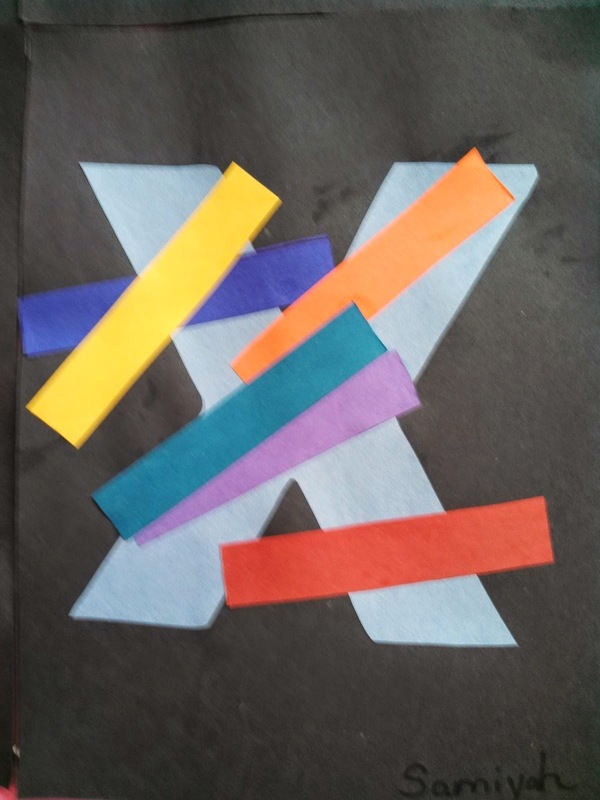 "X" is our letter of the week, which of course stands for Xylophone! 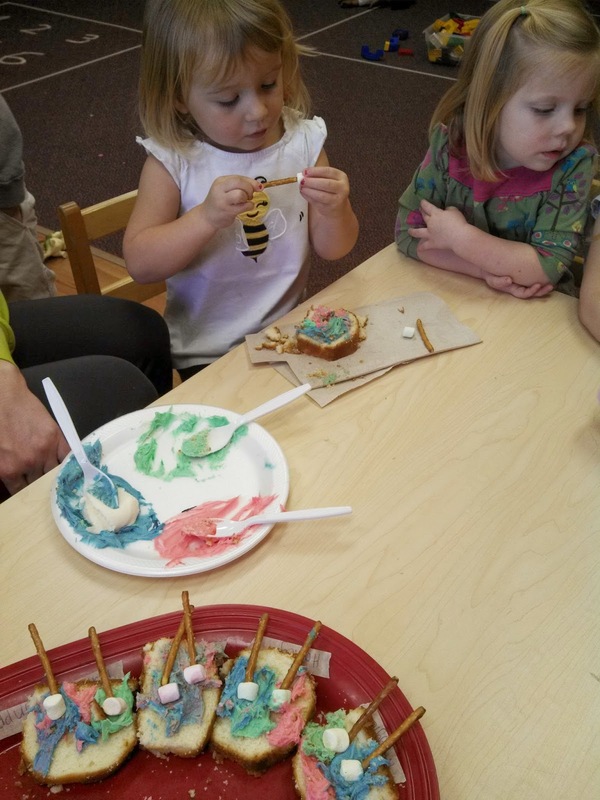 Our classrooms did an art activity with the letter and also made their own mini "Xylophone Cakes" for their cooking project. This Xylophone was done by one of our Young 1's all by her self! 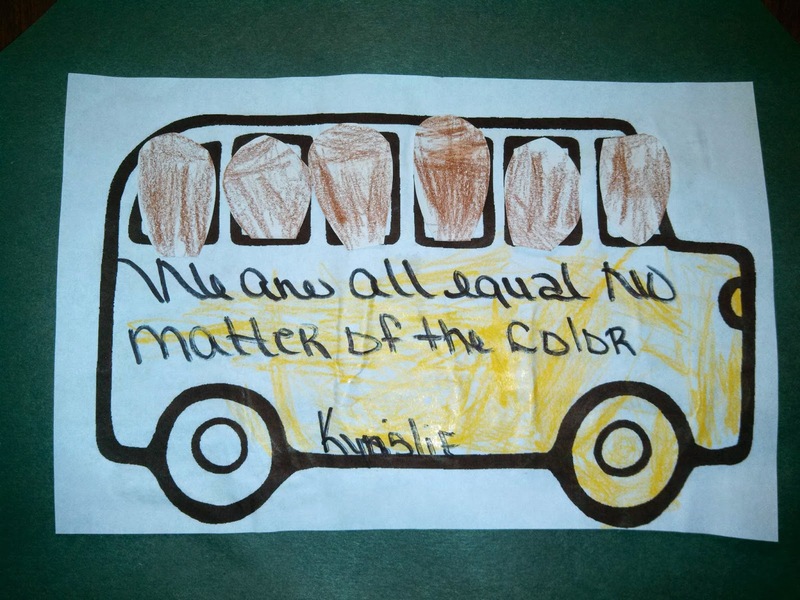 Isn't it precious?! Have a great weekend and stay safe!!! 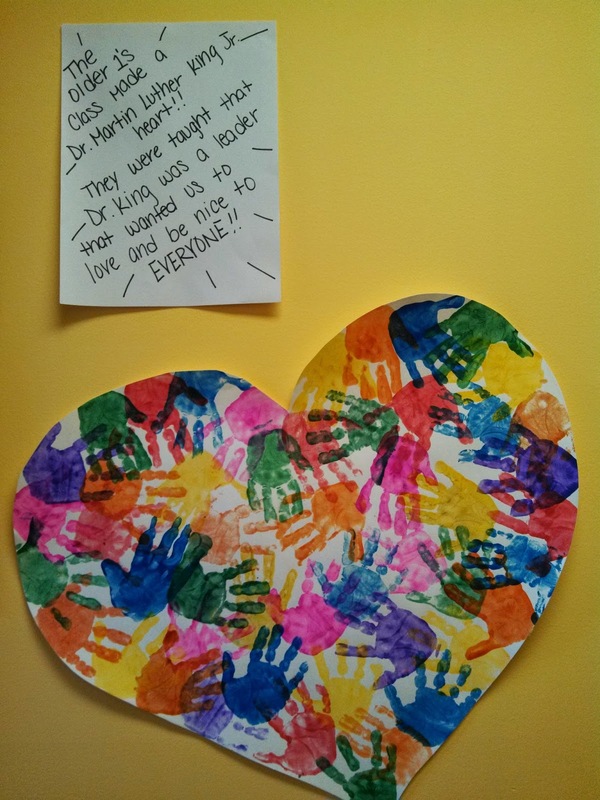 In honor of Martin Luther King Jr. Day, we are learning all about leaders this week. We are talking about how important leaders are and how they help make our world a better place by the changes they make. 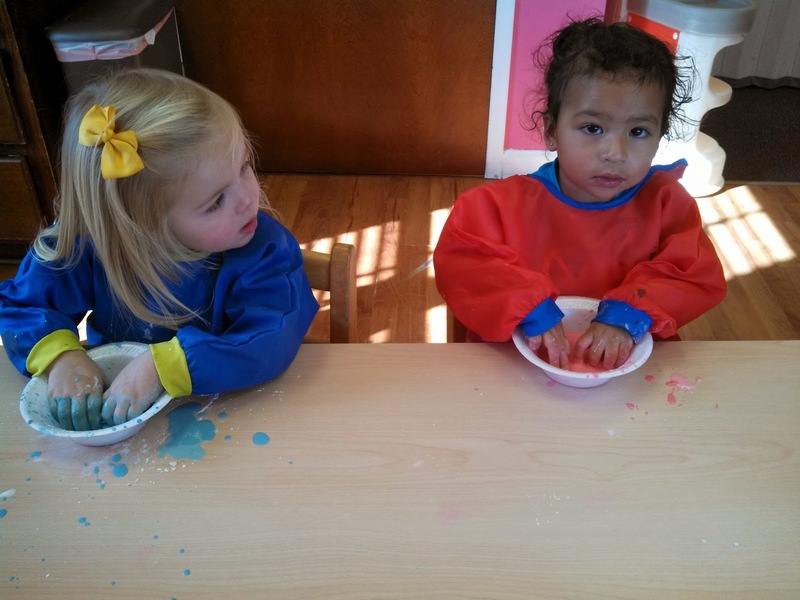 For a fun science activity, the children made Goop to observe how it changes! If you squeeze goop, it hardens but then when you let it go, it turns back to a liquid! 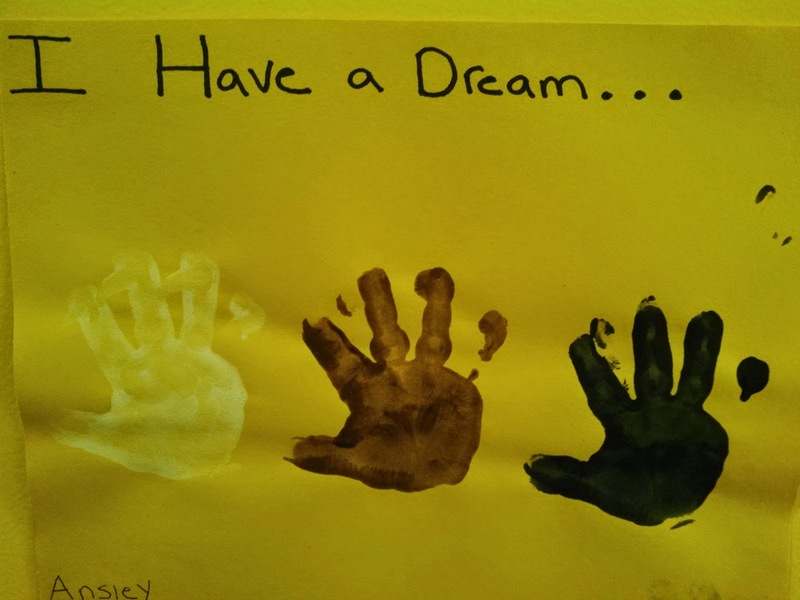 We also spent a large part of the week just learning about Martin Luther King, Jr. and his amazing accomplishments. 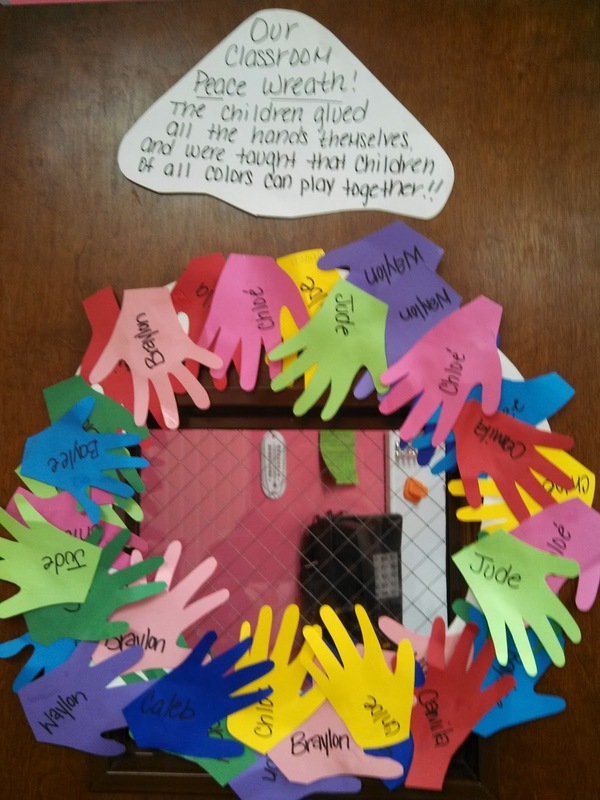 Several classes made Peace Wreaths and did other art projects to show that his dream had come true of all children playing together! 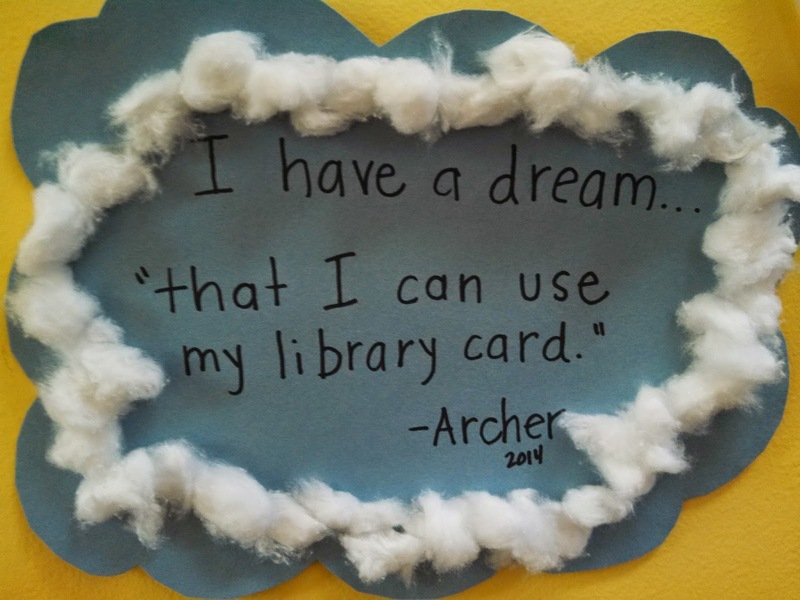 The children got to share their own dreams as well! They came up with some of the cutest ideas! 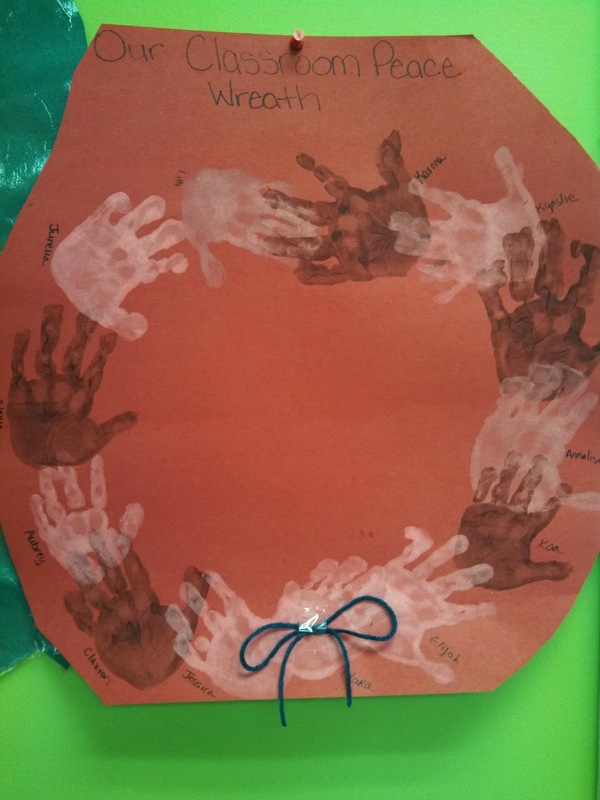 Our letter this week is "W" and there are lots of great activities going on to reinforce the letter of the week! 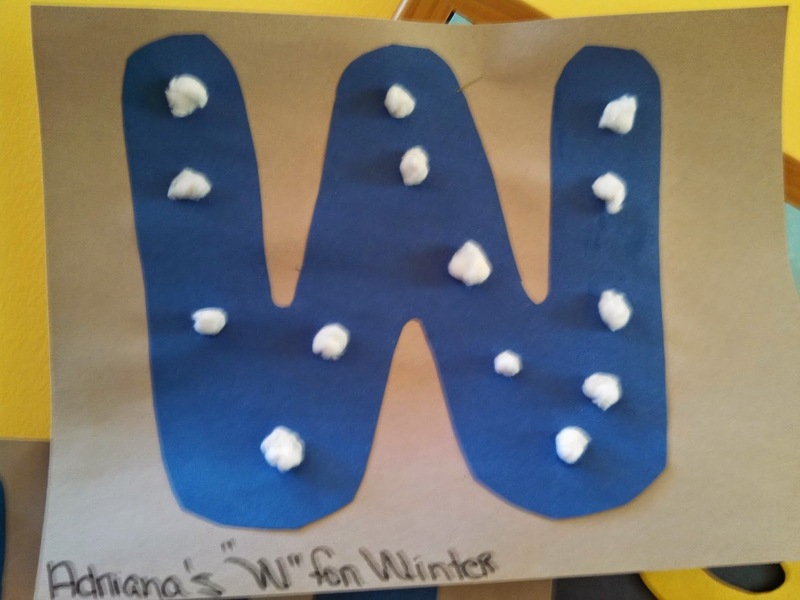 Some classrooms made "W is for Winter" and glue snow onto their letter. 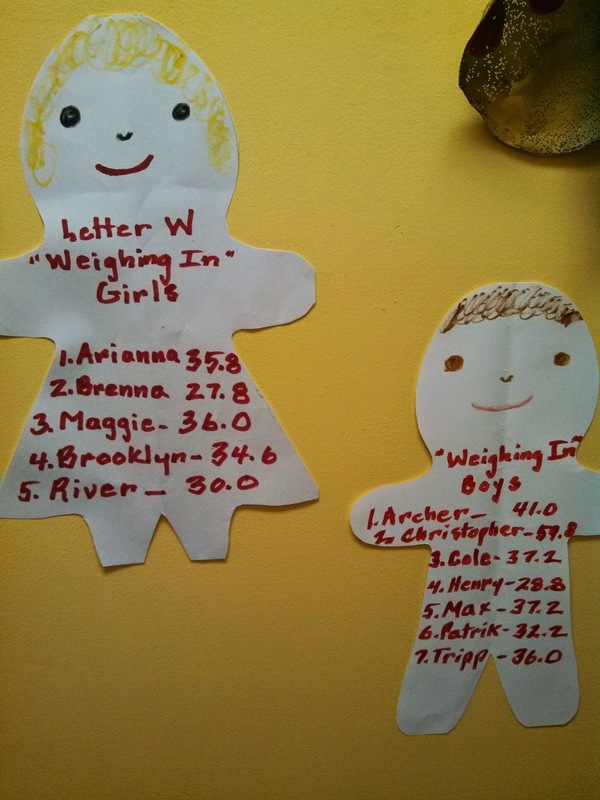 The 3's talked about Weighing themselves and then made a cute representation of all of their weights! 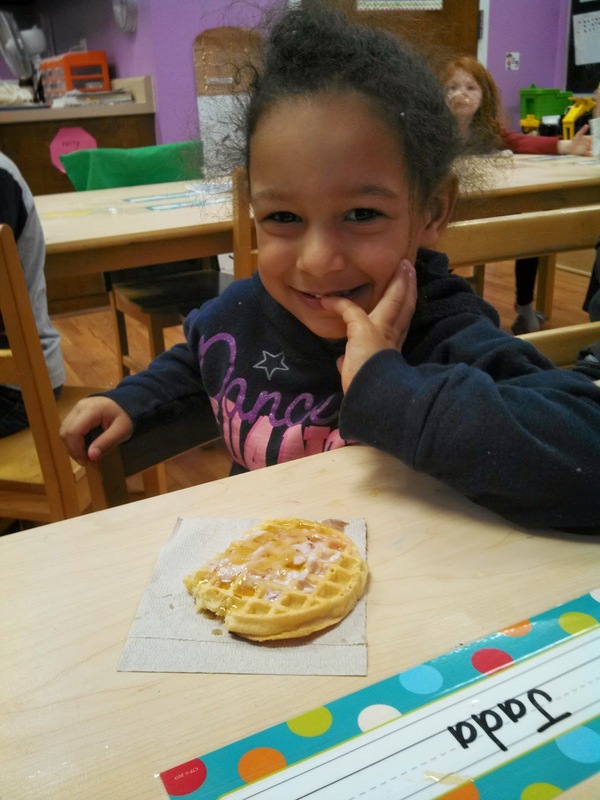 For our cooking project this week, the children enjoyed waffles with a strawberry topping on top that they made themselves! 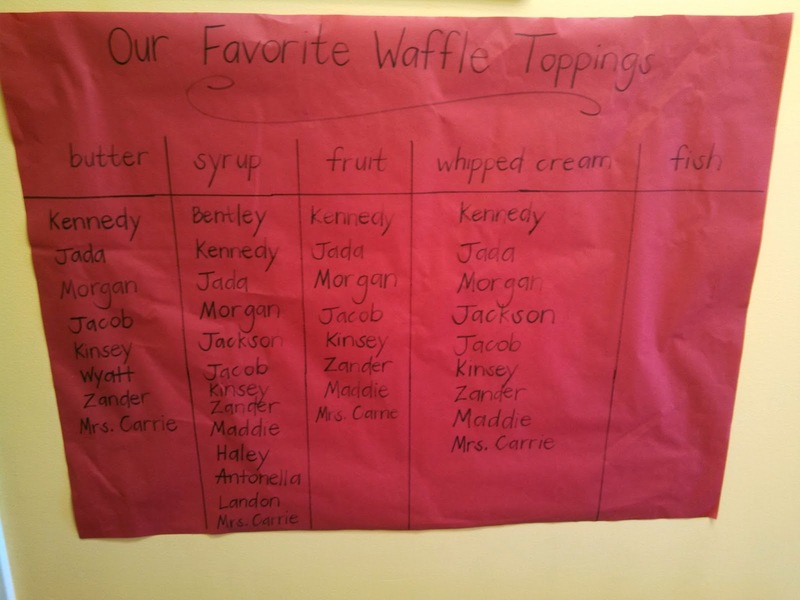 The Pre-K class also made a chart to show their favorite waffle toppings. What a fun week! We sure hope to all become great leaders one day and really make a difference in someone's life! 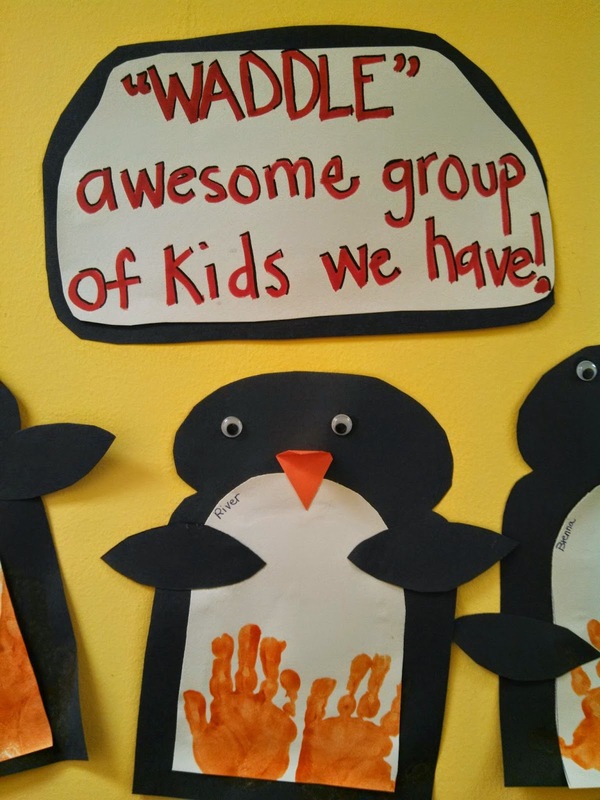 Children LOVE animals so it is always fun to learn about different animals during a new season! 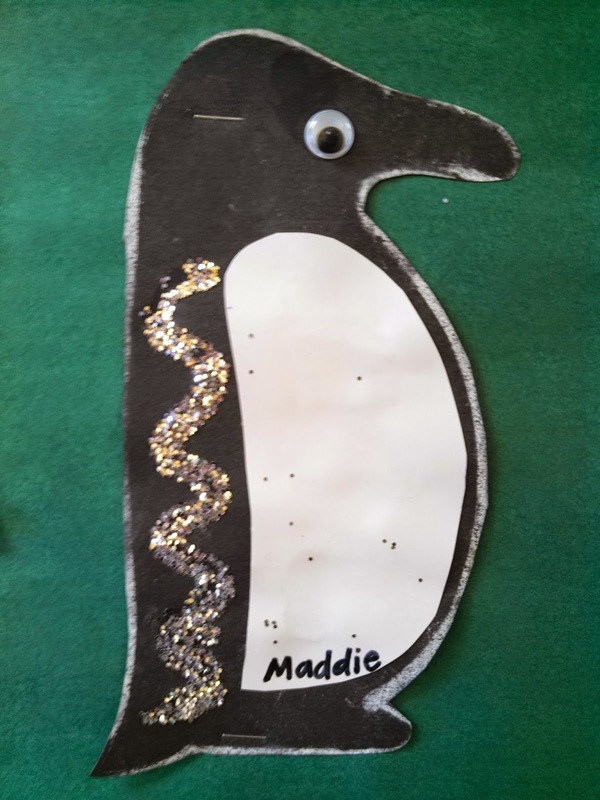 We always spend a lot of time talking about and making penguins because they are just so cute! 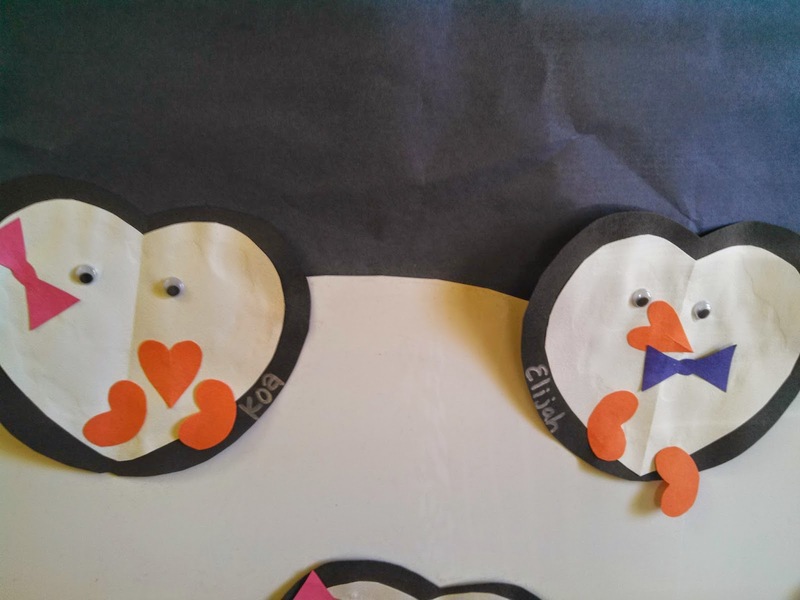 The Pre-K class compared the heights of different Penguins. 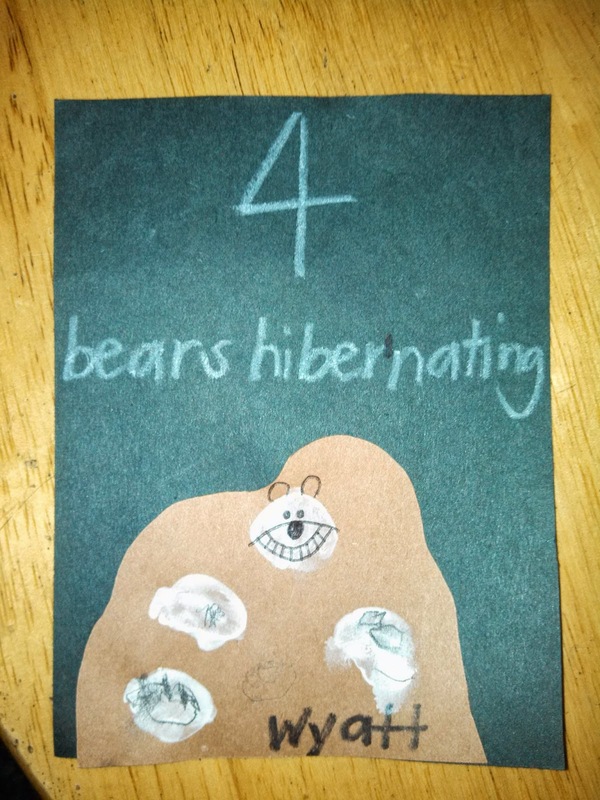 We also talked about bears and how they hibernate during the winter. 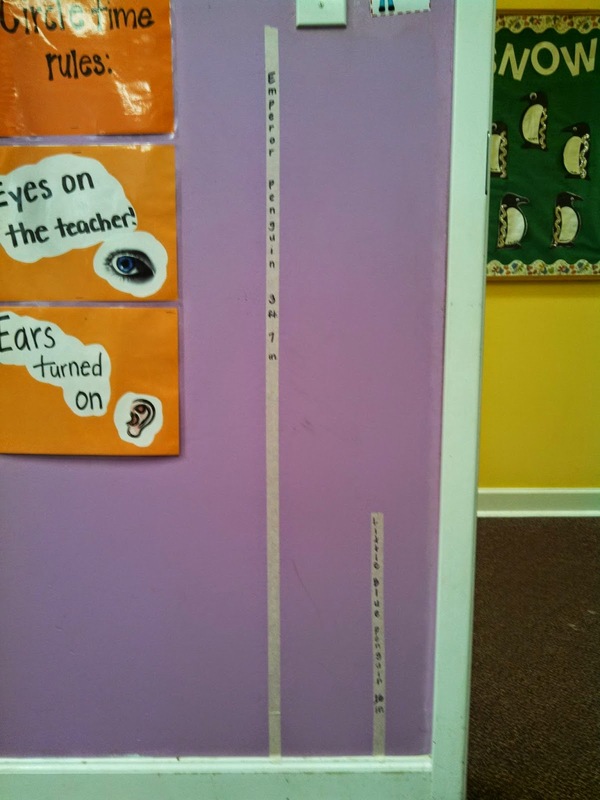 This is one of my favorite Science experiments! 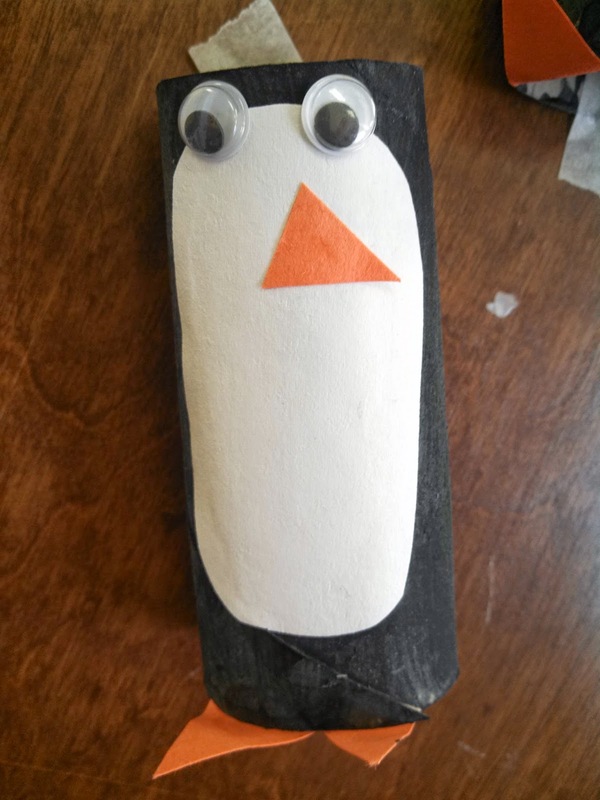 To learn about blubber that some animals have to keep them warm, the children put a "glove" made of ziplocs filled with Crisco on one hand and nothing on the other hand. 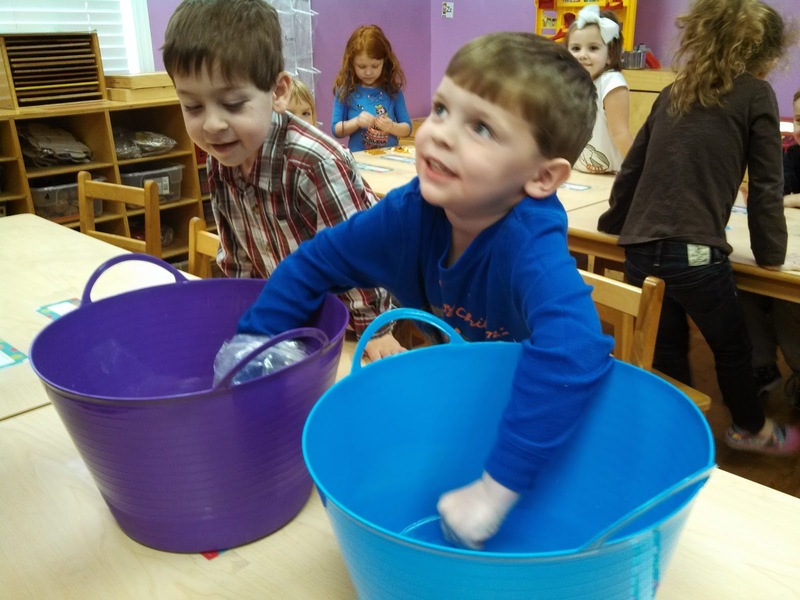 They then put both hands in ice cold water to see how warm their hand stays with the "blubber". Their faces are always so cute when they feel that freezing water! I don't know about you but it seems like everyone I know makes exercise and eating healthy a New Year's Resolution! This week, the children are learning about ways we can exercise as well as foods that are healthy for us and those that are not. 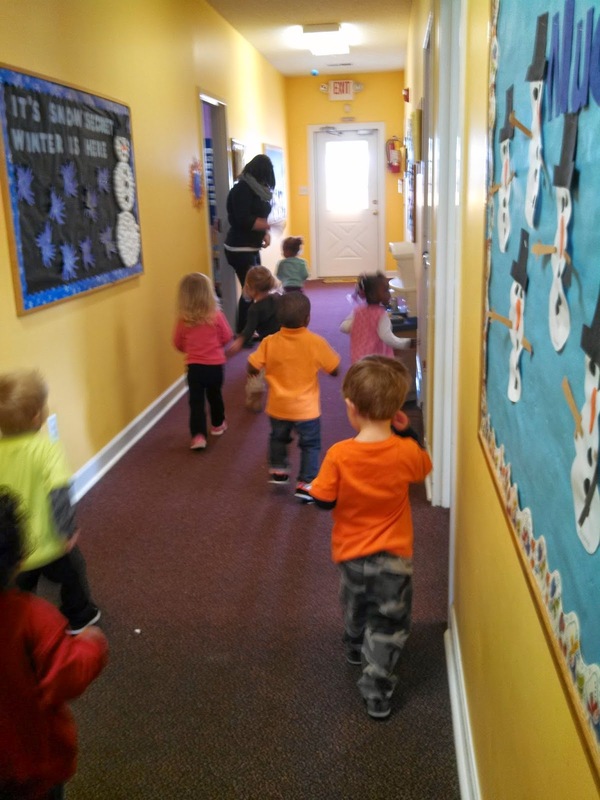 With the weather staying chilly, we have been doing a lot of exercising up and down our hallway since we can't run around the playground. We of course can't forget about our letter of the week either! 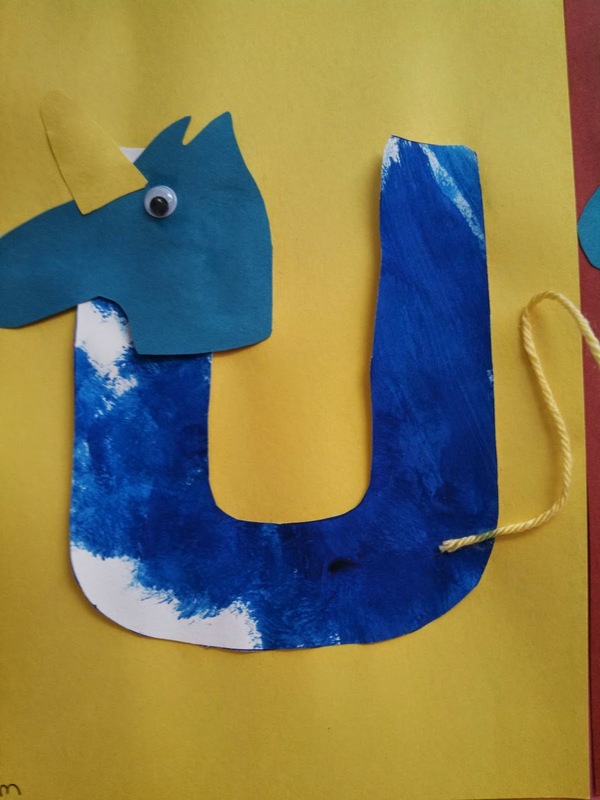 The children made "U is for Unicorn" this week. 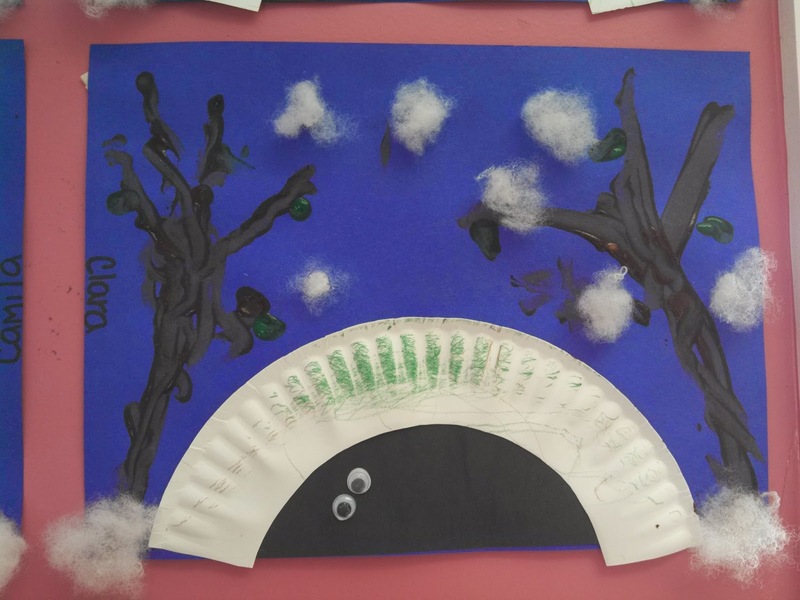 It's so neat to help them use their imagination with this art project! With the whirlwind of Christmas and New Year's, we have had 2 short and busy weeks! I have to apologize because I did not do a very good job with taking pictures this week! 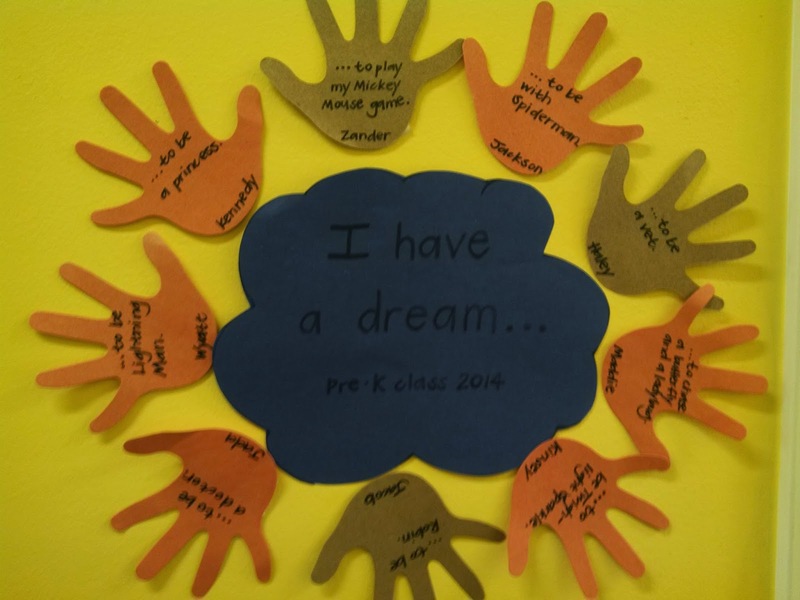 The children talked this week about their New Year's Resolutions. They sure did come up with some cute ideas of things to work on for 2014! We also wanted to be sure that we do everything we can to bring good luck to all of us this year! 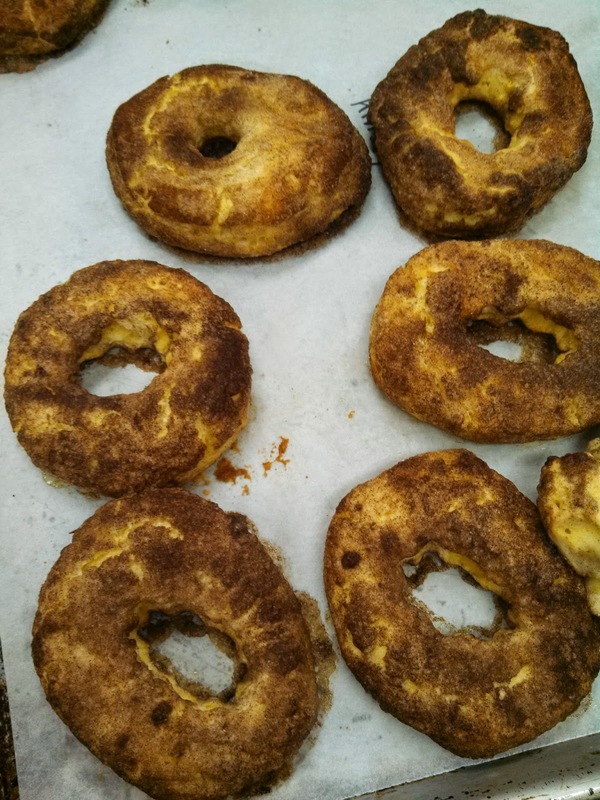 Some people believe that donuts will do just that! 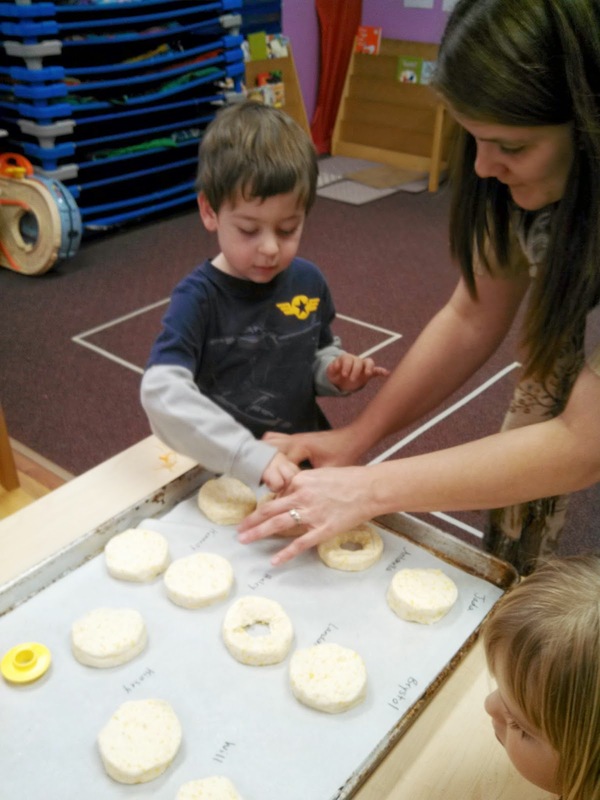 So, for our cooking project, we made our own donuts! They were delicious and hopefully will help us have a wonderful new year!